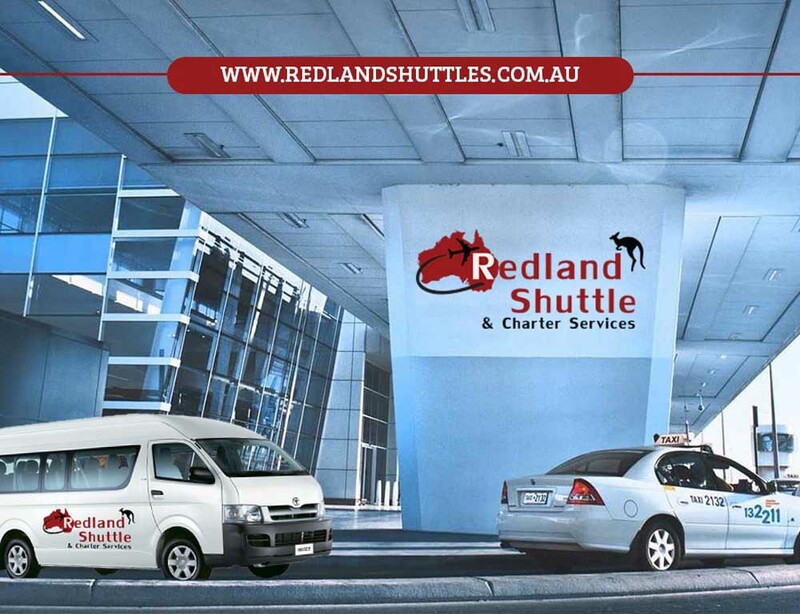 Redland shuttle & charter service has a brand new air-conditioned commuter bus at your service 24hours 7 days a week. we are dedicated and will ensure you a safe and reliable service at all times. 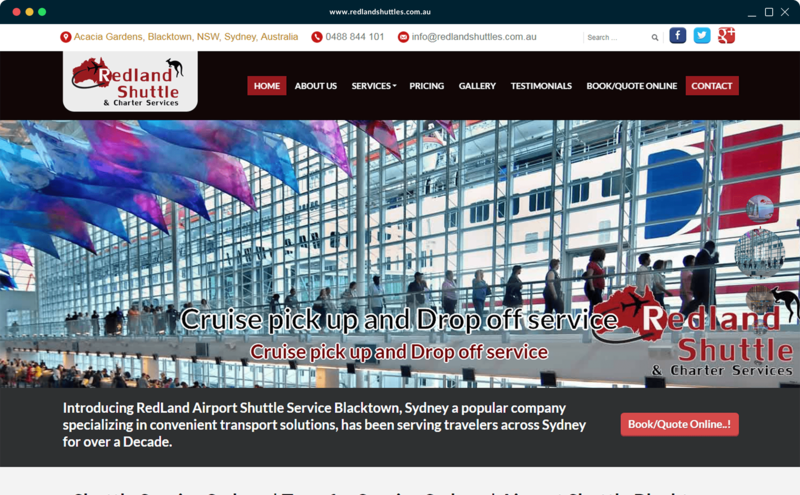 Redland shuttle & charter services are based in western suburbs Our fully air-conditioned 2014 model HIACE commuters bus is kept to a 5 star standard. We cater for all your transport needs whether you’re a Conference with multiple transfers or just a single traveller.